I think it’s important to be upfront and honest about what you should expect when working closely with me. There will be no diets, food restrictions or meticulous calorie counting. After bouncing between diets and battling various eating disorders and body image dysmorphia for 4-years, I’ve realized that diets do not work. We’re going to adopt a way of eating that makes your excited about food and leaves you looking forward to your meals without feeling guilty for having the occasional indulgence or experiencing food remorse. We’re making lifestyle changes baby! So get ready for your world to be rocked (in a good way! 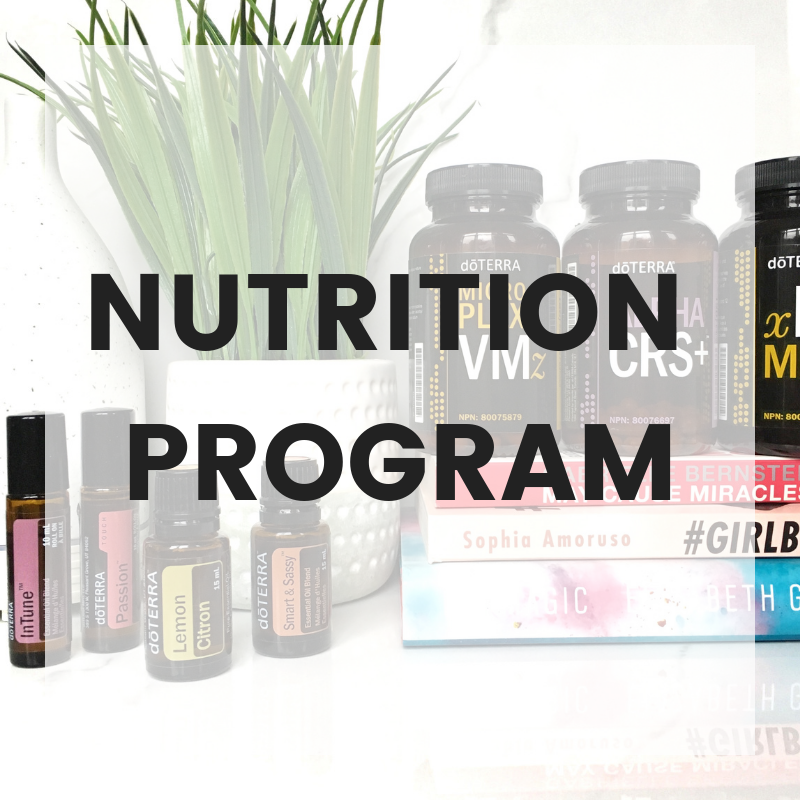 ), to upgrade your nutrition, fitness and lifestyle habits in a sustainable and natural way that leaves you feeling fine and fabulous all year round. You ready? Let’s do this! This is where the work starts. It’s time to get real and honest about what’s going on behind the scenes. What does a day in your life look like? What foods call your name late at night? This is where I have the opportunity to learn as much as I possibly can about you and your lifestyle challenges so I can create a plan that compliments and takes into consideration all the moving elements in your life! Let’s get personal! Click HERE to start the Intake Form! The start is always the most exciting part of any new adventure - it’s the accountability component that ensures you stay on track and reach your goals! Click HERE to start on the intake form. Once you’ve completed it, I’ll be in touch via email to connect for our first session!